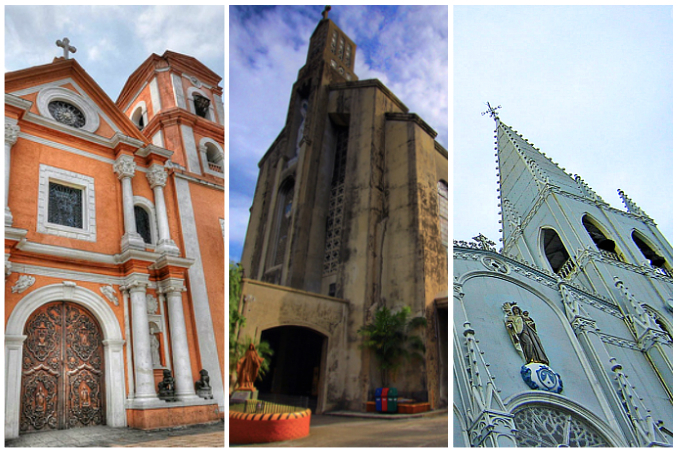 Add these to your list for Visita Iglesia! The Visita Iglesia is a sacred tradition for Roman Catholics during the Holy Week, specifically done on Maundy Thursday, with the goal of visiting seven churches in one day. For most Filipinos, it is common practice to go on this journey with the family. While there are a lot of churches you can easily go to within your neighborhood, there are a handful around Metro Manila that are worth the short drive for their rich history and standout architecture. Main photos from: The Daily Pedia, Sulit and Wikipedia.